Below is a list of mobile applications available for LCSD1 students, parents, teachers and staff. Not all tools are used by all teachers/schools. If you feel as though you're not seeing enough information in one of these applications, please contact your school or teacher. 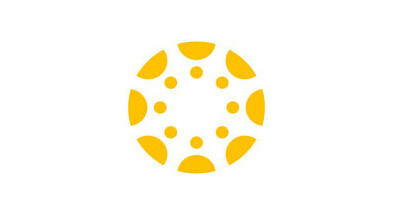 The Canvas Student app allows students (or parents, if your student logs in for you) to access course documents, assignments and other resources on the Canvas learning management system. 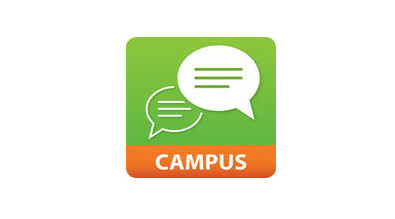 The Canvas Parent app allows parents to view course assignment and syllabus information for their students. The students must initially log in under your account using their Office 365 credentials for parents to access their course information. 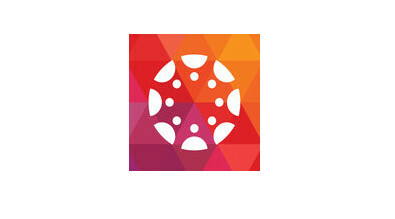 The Canvas Teacher app allows teachers to manage their course information in Canvas including assignments, pages, modules, discussions, etc. 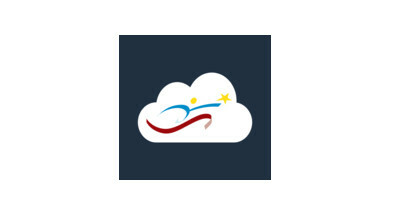 The Laramie 1 ClassLink app provides a "virtual desktop" for LCSD1 students, teachers and staff to launch web-based programs and access files in OneDrive. 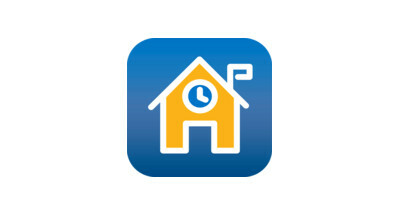 The Infinite Campus App provides real-time access to course assignments, grades and attendance for parents and students. It also allows for immediate push notifications for any changes to these items. 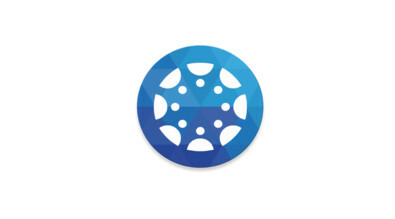 Through LCSD1's relationship with Microsoft and their Office 365 suite, students, teachers and staff have access to several powerful mobile applications. 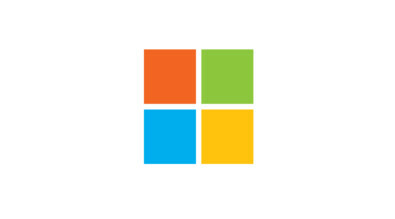 These include Outlook, OneNote, Word, Excel and many others. Some applications are available for everyone so parents can use them as well. 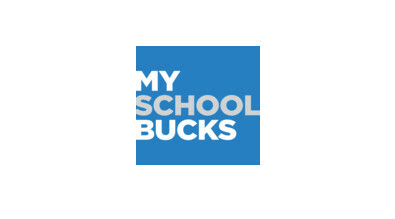 The MySchoolBucks app for our Nutrition Services Department allows parents to make payments to student lunch accounts on-the-go, check their balances, view purchases, and more. The Safe2Tell app allows students, parents and community members to confidentially report threatening behaviors and safety concerns. The SchoolWay app allows anyone to receive instant push notifications including district and school updates, instant safety notifications, sports/activities updates and PTO information. 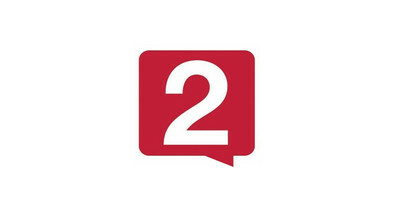 This app is for parents, students, teachers, staff and the community. 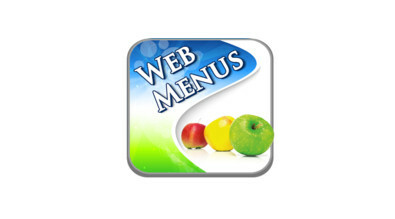 The Web Menus App provides interactive nutritional menus, daily menus, menu item nutrient information, descriptions, photos and allergen information.